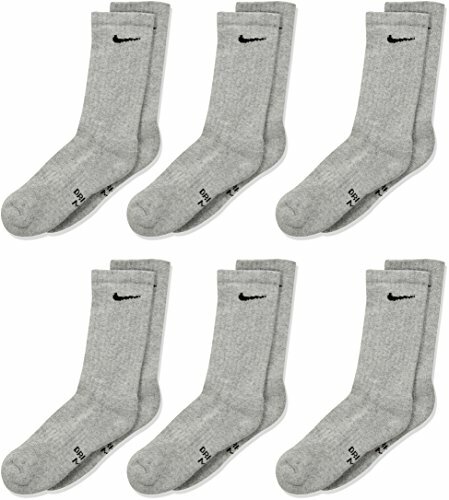 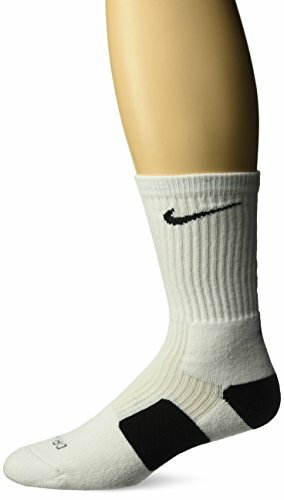 NIKE Kids' Everyday Cushion Crew Socks (6 Pairs) feature sweat-wicking technology for moisture management and zonal cushioning for comfort with every step. 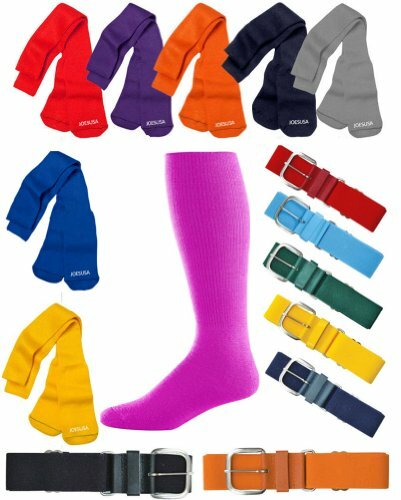 Lycra spandex is 2 times as thick as previous versions, providing an improved fit. 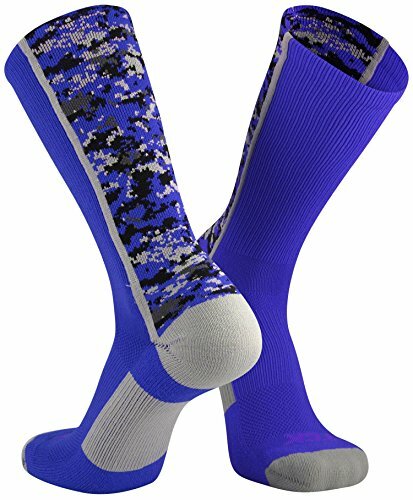 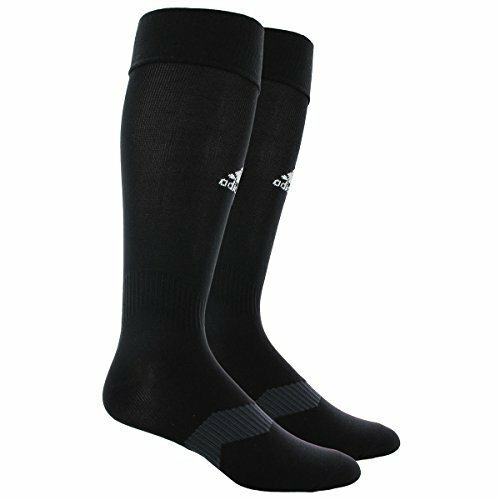 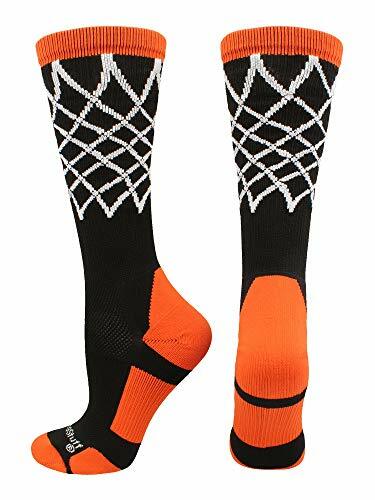 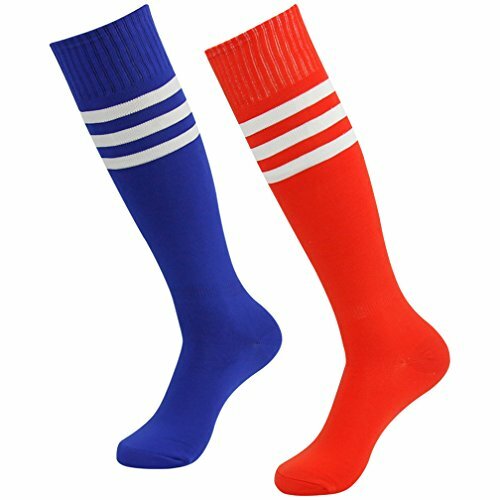 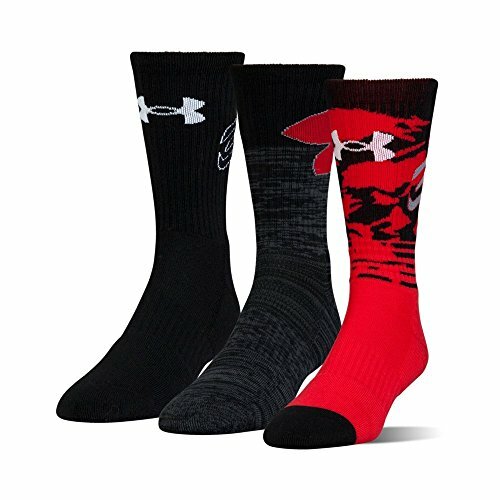 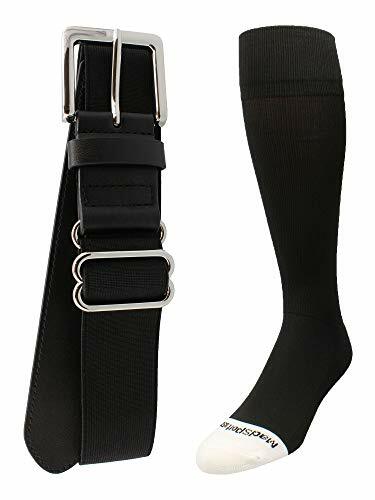 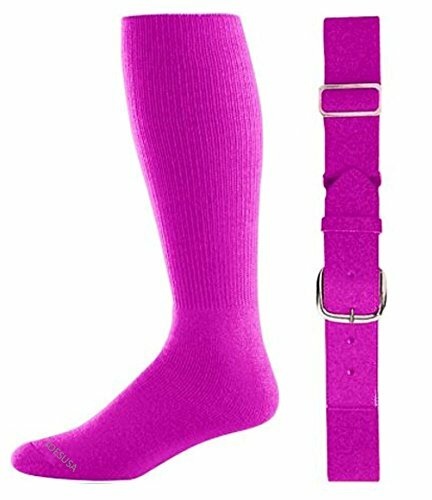 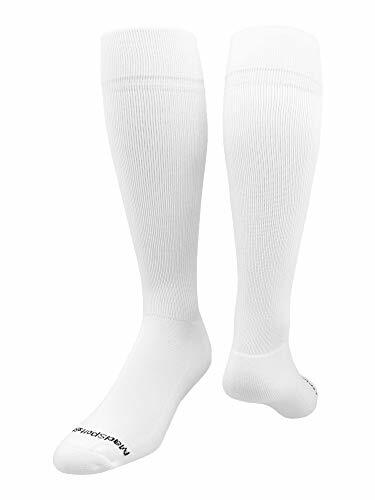 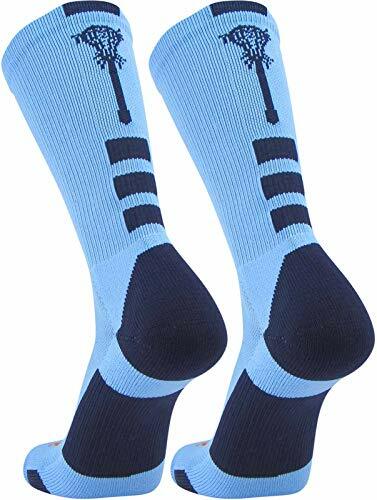 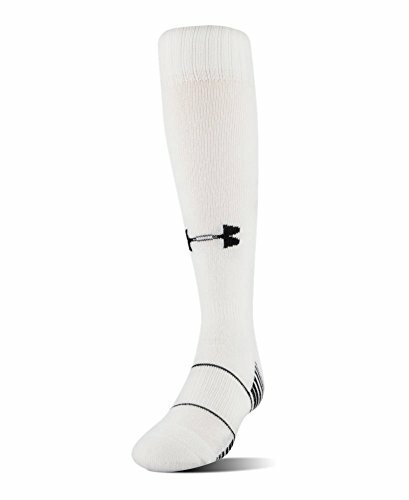 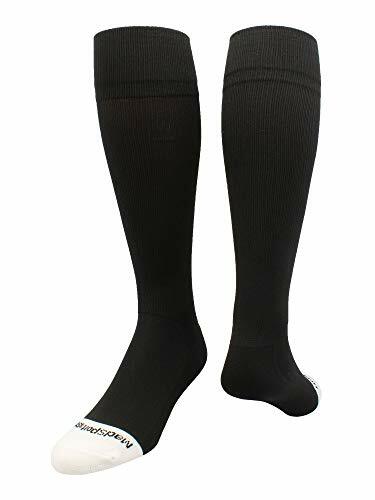 MadSportsStuff Crew Length Elite Basketball Socks with Net. 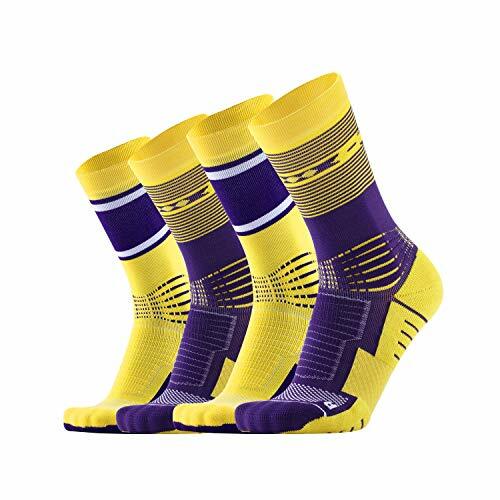 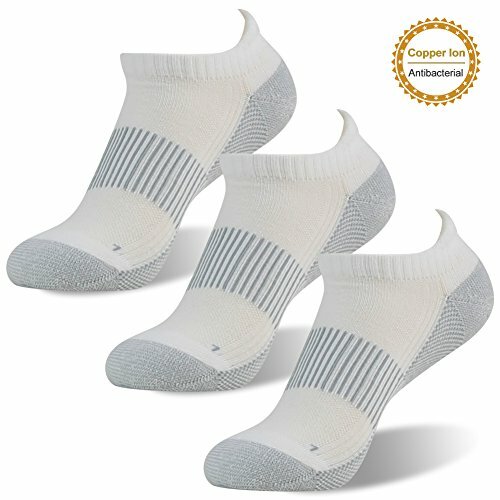 High performance athletic basketball socks for team sports and elite athletes. 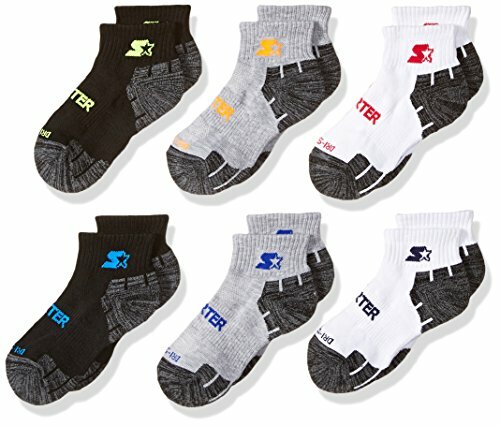 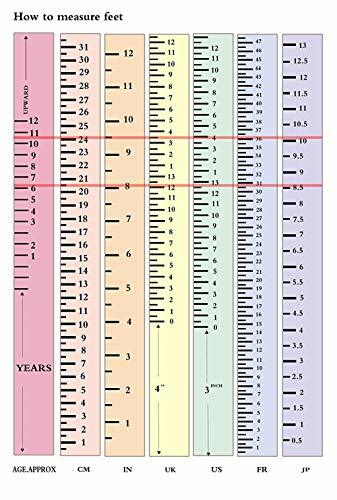 Shoe Size: Small - Youth 12-5 Womens 4-7, Medium - Womens 7-10 Mens 6-9, Large - Womens 10-13 Mens 9-12, X-Large Womens 13+ Mens 12+. 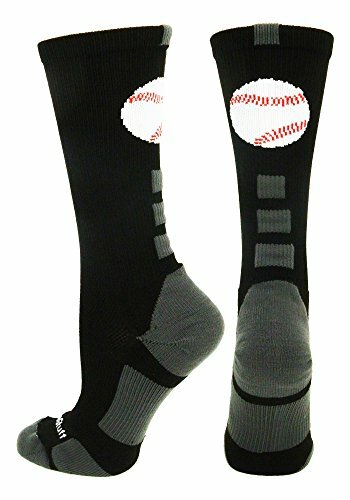 For boys or girls, great for teams and gifts! 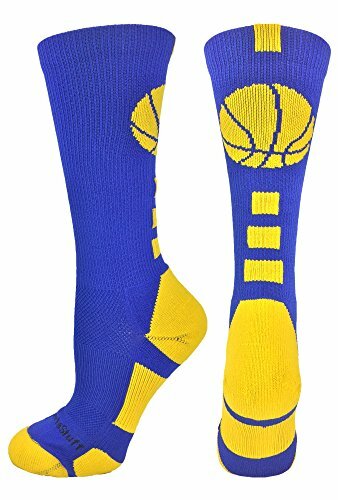 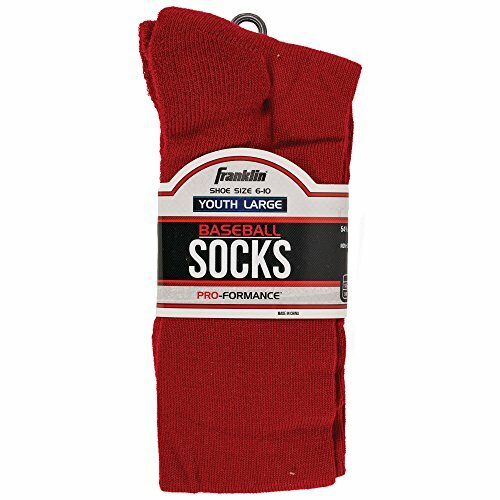 PERFECT BASKETBALL SOCKS: Swish- you'll be hitting nothing but net while wearing these basketball crew socks!